Baking soda vs. baking powder, what’s the difference? These are two common leavening agents in baking that will impact the taste and quality of a recipe. Learning how to use them correctly will help achieve the right rise and texture of cakes, cookies, muffins, biscuits, and more! Just like that, the holiday season is upon us. I can hardly believe it, myself. Weren’t we just talking about the year ahead? Even still, November is here, which means the calendar invites warming ovens and tins filled with delicious creations that can be shared with loved ones. With that in mind, a topic I’ve wanted to explore here is chemical leavening. As a scientist, the reactions involved never fail to fascinate me, but understanding how it all works is essential for any skilled baker. At its core, chemical leavening refers to the process by which an acid, a base, and water combine and release carbon dioxide. This CO2 is what causes whatever you’re baking to rise. In general, using chemical leaveners are easy and fast. Requiring less technique and time than would be needed to use other leaveners, like steam or yeast. Let’s explore these handy baking ingredients further to help you ace those cakes and cookies! Two common leavening agents are baking powder and baking soda. Two similarly named ingredients that have undoubtedly caused a few head-scratching moments for first-time bakers. The question comes down to, is baking soda and baking powder the same? Baking soda is a base (NaHC03 for my science geeks out there), an alkaline compound called sodium bicarbonate. This means that whatever its recipe counterpart is will have to be an acid to cause the reaction. Some typical examples include yogurt, lemon juice, vinegar, buttermilk or molasses. Once combined, the CO2 bubbles will begin to form and the dough will start to rise. You only need to use enough baking soda to neutralize the acid. The unique thing about baking soda is it does not require heat to create bubbles, so once it’s mixed with the wet ingredients, the mixture needs to be baked immediately. This maximizes gas retention in the baked good for a nice rise. The amount of baking soda used correlates to the quantity of acid in the recipe. The goal is to have enough base to neutralize the acids. Double-acting: which causes some gas to be released when the mixture is combined, and more to be released once heat is added to the equation, allowing the mixture to be able to stand for a bit before being cooked. Which One Do I Use? I typically use double acting in cakes and muffins to give me some insurance in between mixing, adding to the pan, and baking. If you get sidetracked and do not bake the batter or dough right away, you can lose the gases to the atmosphere which means less rise and height in your baked product. I love muffin tops, don’t you? One thing to look out for is to follow the recipe’s instructions. It is possible to add too much of either, which can alter the taste or cause the final product to be very misformed. If you add too much, you can increase the other ingredients in lockstep. Or, if you haven’t mixed everything, try to scoop out however much you think might be extra. If you’re not able to gauge these parameters, then it might be best to toss everything and start all over again. With baking, these kinds of mishaps can ruin a recipe! How Do Leavening Agents Work? One trick to keep in mind is that both baking powder and baking soda gives rise, but baking soda also spreads due to its leavening strength in small amounts. 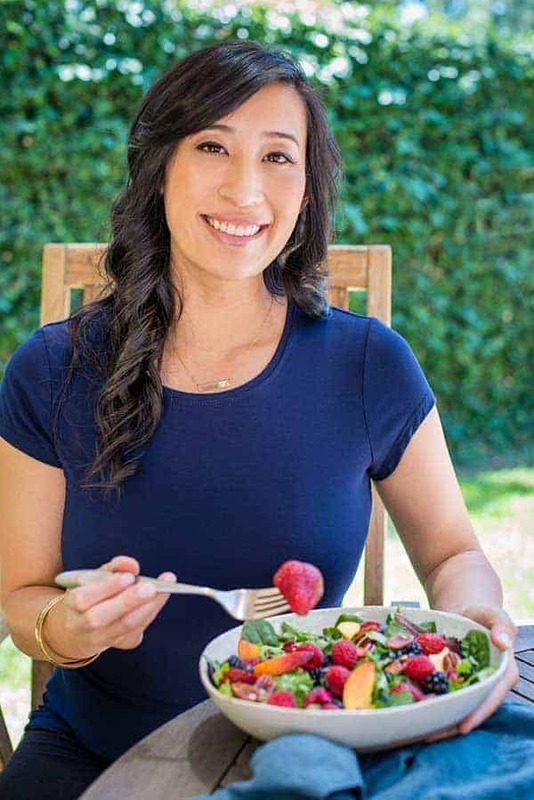 Think of what the recipe is trying to ultimately achieve, both taste and texture-wise, and that should give you a clue if you forget which to use. Baking soda can make or break a cookie. But too much and it may become too brittle and bitter, seeing as it’s a base and needs to be balanced out with other acids already present in a recipe. Conversely, if you use too little baking soda, you’ll have too spongy and porous of a cookie that absorbs all the sugar. This is why baking powder is better for cake. It comes with its own acid already mixed, so its already neutralized and doesn’t require any other agent or tastes, all it needs is to be added and cooked and it will rise. Make sure not to add too much either, as it could also cause a cake to flatten and be dense from overreacting. Keep it Fresh! Store baking powder and baking soda covered and sealed in a cool, dry place. Once opened they are sensitive to heat and humidity, losing their power. Once opened they are good for 6 to 12 months. Test It! An easy way to see if they still have bubble capability is as follows: Add 1/4 teaspoon baking powder to 1/2 cup hot water; add 1/4 teaspoon vinegar as well to water if testing baking soda. If you immediately see a fizzing reaction, they are good to go! 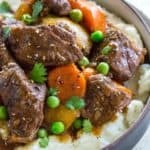 Why do recipes have both? Often times both baking powder is added in addition to baking soda to provide the extra leavening capability. The baking soda neutralizes the acids in the recipe, while the baking powder offers extra bubbles for lift. You can also purposely add a little extra baking soda for a tart flavor and golden brown color development on the surface like for cookies. Can I substitute one for the other? You can substitute baking soda for baking powder, but not the other way around. Baking soda is four times stronger than baking powder. Therefore you need 1/4 teaspoon soda to 1 teaspoon of baking powder. You also need to add an acid to balance and create a reaction. For example, 1 teaspoon lemon juice for every 1/2 teaspoon baking soda. It’s difficult to know what ratios of baking soda and acid is used in commercial baking powder products, so substituting with baking soda is not recommended. Are you ready to bake? 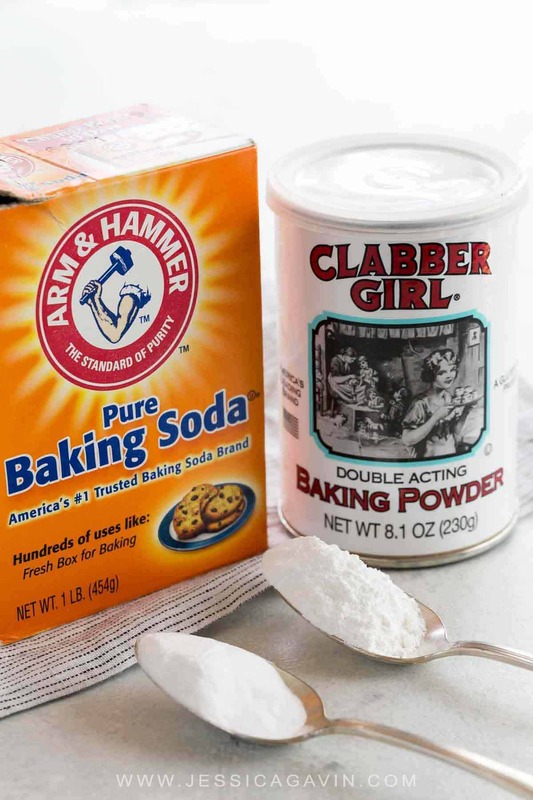 Try these baking soda or baking powder recipes to test your rising power! That was the MOST comprehensive explanation I’ve ever read on the subject… so easy to understand too. I learned so much! Wonderful! Will be helpful to have such an in-depth understanding of the two in the future. Thank you. Thank you SO much Paula, you made my day! Great idea to break them up for an even more deep dive later. I will definitely keep a look out on more info for freezing dough, so interesting! Such good information to have. Thank you so much for always being so thorough in the blogs you share with us. I have not seen this any where else. oh dear, this article was amazing. 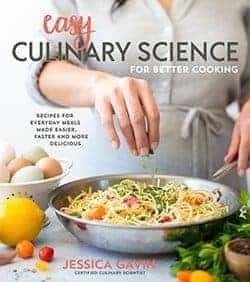 I have used baking soda more often than baking powder, I even omitted entirely the baking powder in some recipes because I like using baking soda in my baking. Now that I’ve understood when to use baking soda and when to use baking powder, I will be more careful. What a wonderful comment! I’m so happy that my post can help you in your baking adventures! If I want to use, for example, buttermilk or sourcream in a cake batter for the tang it gives does this get lost by neutralizing the acid by adding baking soda? Some recipes that include these acids only use baking powder, is there an ‘amount’ of acid in a recipe that requires baking soda to be used as well as baking powder? Can you give me advice on how to bake rye bread using soda? Great explanation. Very clear. Very helpful. Thank you!